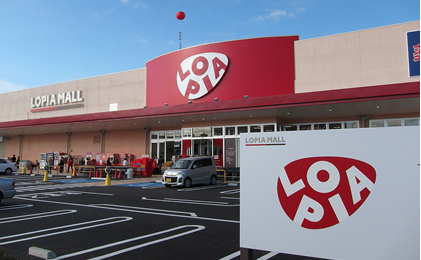 ※ Will vary based on assigned store or business department. 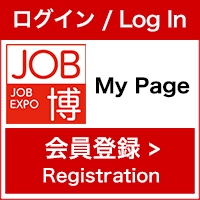 We will inform the application process at the booth in the event. Our company is promoting its own private brand of products that we ourselves find delicious and are very particular about through careful sourcing and production; we'd like to increase people's awareness of our brand. What kind of food do you like? Wouldn't you like to share that with our customers?